Hi LLS Community! 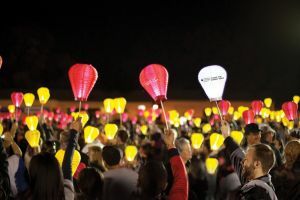 We would like to call your attention to our Light the Night walks, currently taking place all across the country. This is a great opportunity to get to know other patients and caregivers and to celebrate survivorship. These events are open to the public.